With this product you can accumulate up to 449 Glitter Points. Enhances skin's firmness, elasticity and vitality. 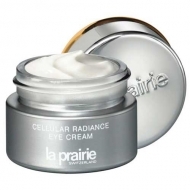 Cellular Radiance Concentrate Pure Gold is a skin care treatment to address aging concerns. Formulated with brand new peptides and Pure Gold, suspended in a colloidal gel, to help prevent the breakdown of collagen and elastin, thus enhancing elasticity and firmness. 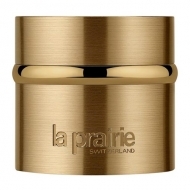 Plus, reduces wrinkles and lines whilst regulates pigmentation, revitalizing your skin.